This product is designed for educational and teaching laboratories, and no certificate of analysis is available. 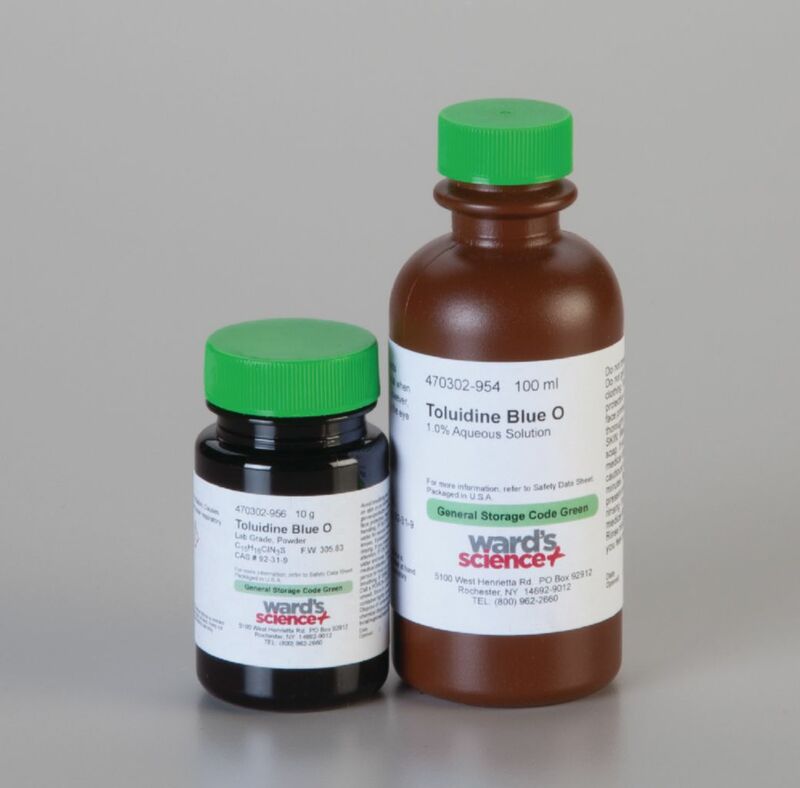 Add 1 g of toluidine blue O and 0.5 mL of concentrated hydrochloric acid together. A paste will form. Add to the paste 100 mL of DI water.